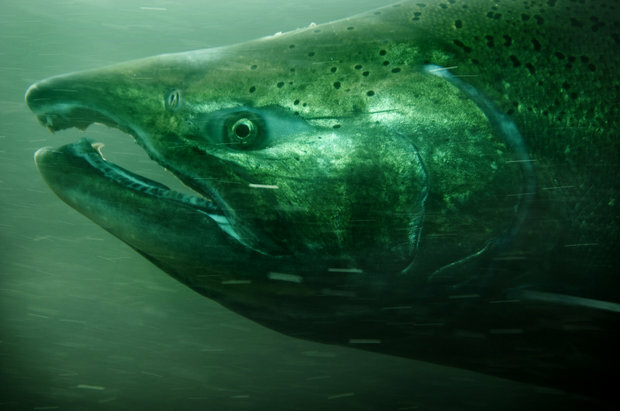 The U.S. District Court for the District of Oregon ruled on May 4 that the 2014 Columbia Basin salmon biological opinion violates the Endangered Species Act and National Environmental Policy Act, and declared it invalid. Judge Michael H. Simon ordered a new biological opinion to be filed with the court no later than March 1, 2018. This marks five times in a row federal courts have ruled Columbia Basin salmon plans illegal. ESA requires that the U.S. Army Corps of Engineers, Bonneville Power Administration, and U.S. Department of Interior's Bureau of Reclamation operate the 31 dams and hydropower projects in the Columbia River Basin in a way that does not jeopardize the continued existence of endangered fish species. There are 13 species or populations of Columbia or Snake river salmonids that are either endangered or threatened, according to the judge's order. The defendant in this lawsuit was the National Marine Fisheries Service, an agency within the National Oceanic and Atmospheric Administration. Plaintiffs were National Wildlife Federation, Idaho Wildlife Federation, Washington Wildlife Federation, Sierra Club, Pacific Coast Federation of Fishermen's Association, Institute for Fisheries Resources, Idaho Rivers United, Northwest Sport Fishing Industry Association, Salmon for All, Columbia Riverkeeper, NW Energy Coalition, Federation of Fly Fishers, and American Rivers. The State of Oregon is an Intervenor-Plaintiff. The Nez Perce Tribe is an amicus curiae. "The parties and the Court acknowledge that there is significant benefit to the listed species from habitat improvement. The flaws in the 2014 BiOp with respect to habitat improvement projects are not that NOAA Fisheries relied on habitat mitigation efforts to avoid jeopardy, but that some of the habitat projects relied on are not reasonably certain to occur and that NOAA Fisheries relied on habitat mitigation projects achieving the exact amount of extremely uncertain survival benefits required to avoid jeopardy," Simon concluded.